24 Hour Inclusive Design Challenge – Design4Health 24 Hour Inclusive Design Challenge at the 3rd European Design4Health Conference, 2015 at Lab4Living, Sheffield Hallam University—24時間インクルーシブデザインチャレンジDesign4HealthカンファレンスLab4Living、シェフィールド・ハラム大学© 2016 Kyoto Institute of Technology All Rights Reserved. 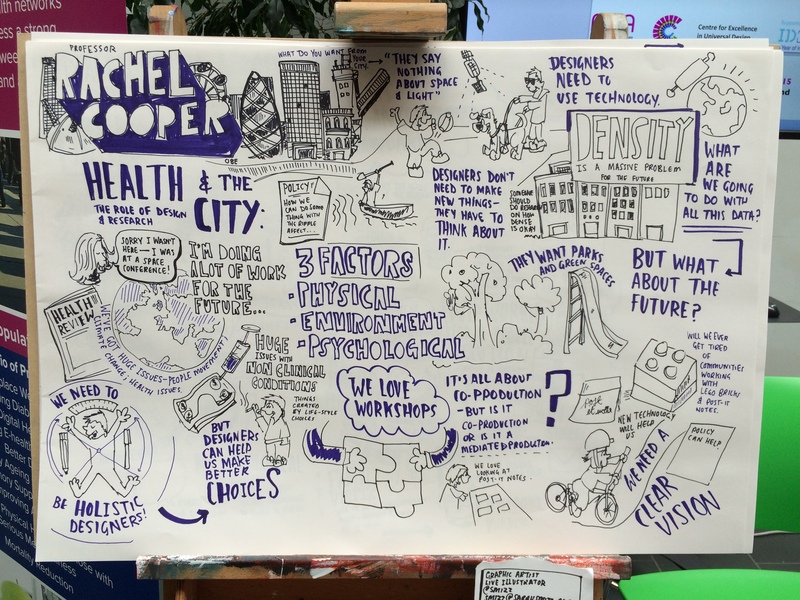 Feedback on Design4Health2015 Perspectives from some of the participants at last July’s conference in Sheffield. We hope to see you at our next events! © 2015 Lab4Living Sheffield Hallam University All Rights Reserved. 17 July: #D4H2015 came to a close after running from the 13th-16th July. The event encompassed a conference, exhibition and 24 hour design4health challenge, Lego Serious Play, Open Space, a Yarn Lounge, Giant Operation and live illustration. With headline sponsor Yorkshire and Humber AHSN we created an environment focused on creative practices that enable healthcare innovation, that challenge people to think differently and that facilitate real participation between public, patients, health professionals, researchers and businesses. 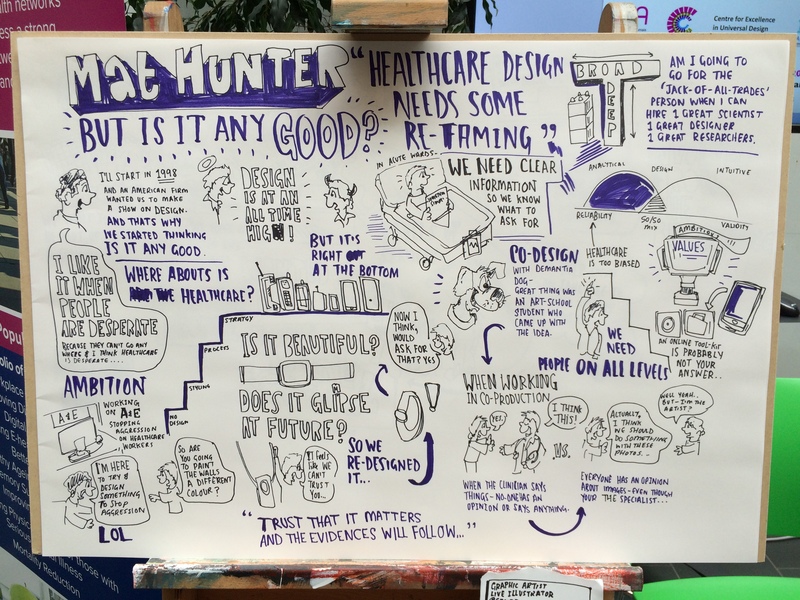 View images from the conference or follow #D4H2015 @design4health. 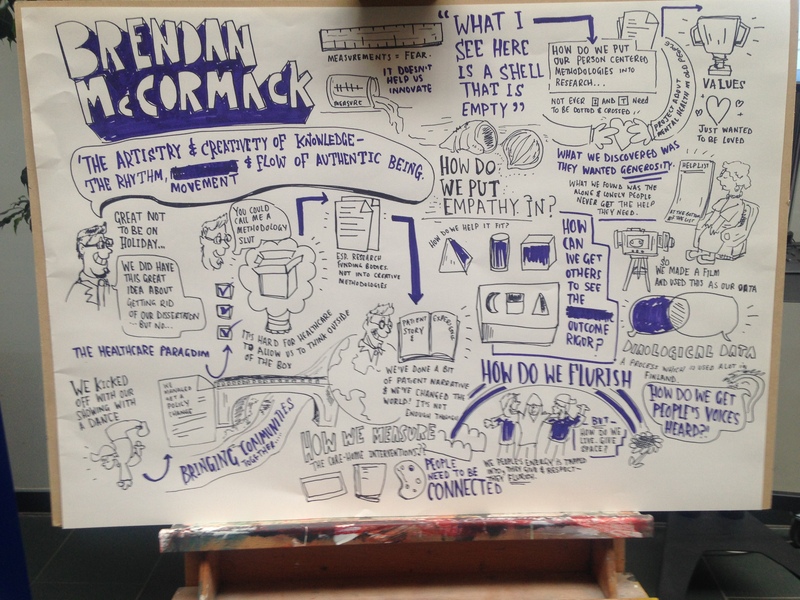 Keep sending us your photos and impressions of the conference! We are looking into setting up a discussion board / blog / newsletter to keep the conversations going. In the meantime, we’ll continue using this mailing list so please sign up to be kept informed. Patricia Bugembe, Matt Coombes, Aleksandra Dmitrieva, Annie Dunsmore-Dawson, Magda Gay, Connie Kendall, Tom Maisey, Saba Masood, Alison Mayne, Emma O’Connor, Adele Rotchell, Sarah Smizz, Helen Speake, Julie Turnbull and Julie Walters. Our thanks to all the session chairs who kept things running on time: Claire Craig, Alison Mayne, Heath Reed, Dan Wolstenholme, Julie Walters, Matt Dexter, Paul Atkinson, Becky Shaw, Irene Mabbot, Jo Cooke, Joe Langley and Alaster Yoxall. Thanks also to Andy Stanton and the Art & Design technical team for bring Giant Operation! to life! 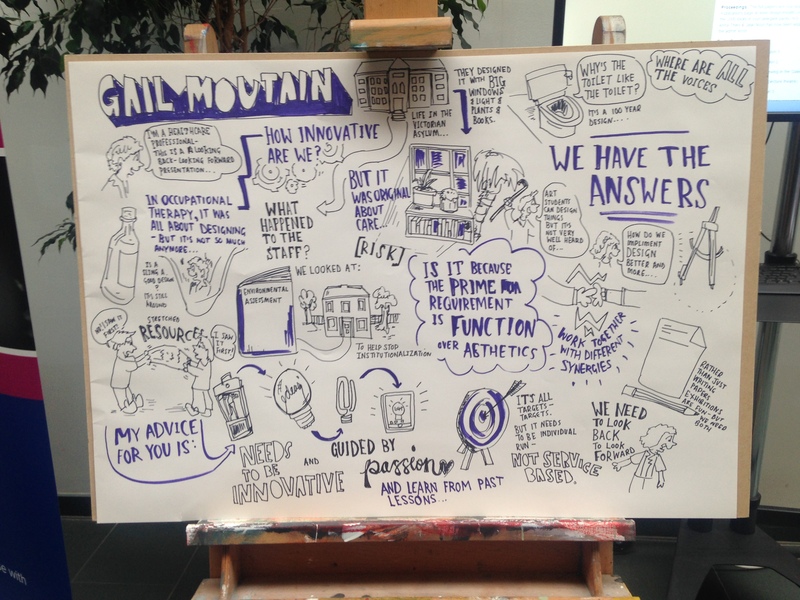 Gail Mountain – Design for health – innovation or new wine in old bottles? Mat Hunter – But is it any good? 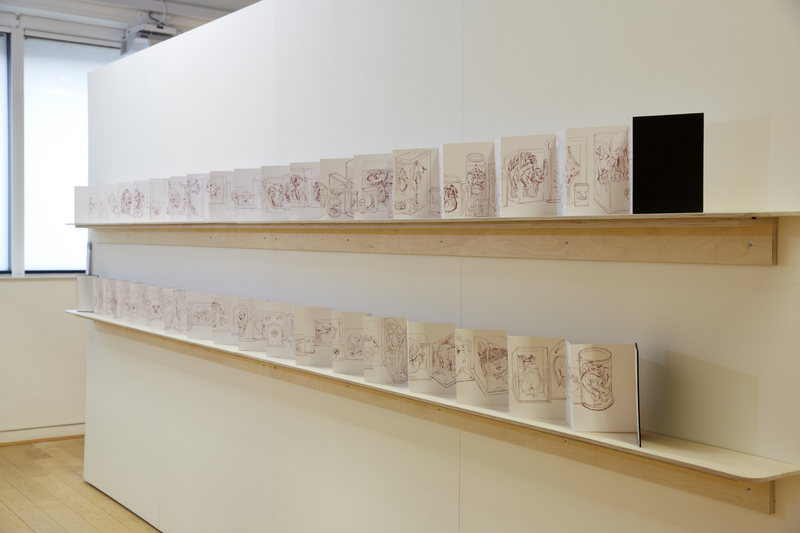 We’re pleased to announce that Prof Brendon McCormack will speak about The Artistry and Creativity of Knowledge – the rhythm, movement and flow of authentic being – and artist Lucy Lyons will give a presentation on Drawing Connections: art, medicine and surgery. Come and see us at The Health Services Research Network (HSRN) Symposium. This two day event in Nottingham presents the leading edge of health services research in a multidisciplinary programme that includes research presentations and posters, plenaries from research and service leaders, and commissioned themes. We are delighted to announce our Headline Sponsor for D4H15, Yorkshire & Humber Academic Health Science Network. The Yorkshire & Humber Academic Health Science Network is one of 15 regional innovative networks given licence to operate by NHS England in 2013. 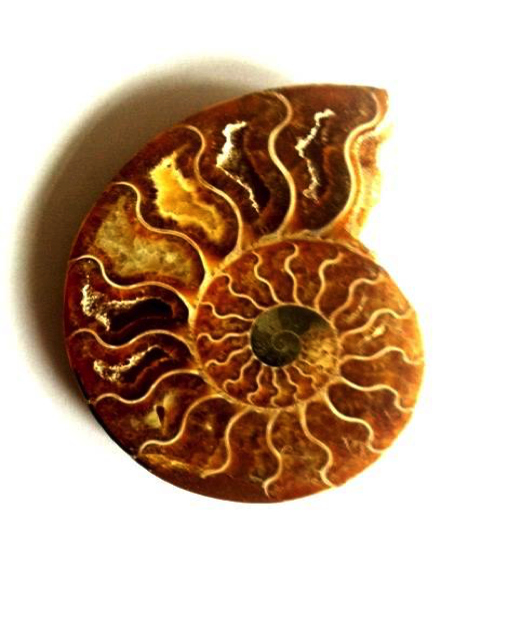 Our purpose is to connect academia, NHS, research and industry to accelerate the process of innovation and facilitate the adoption and spread of innovative ideas and technologies.